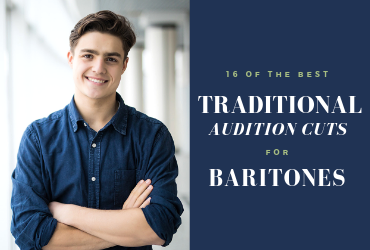 We love this list of traditional (the 1940s- 60s) audition cut suggestions for tenors. 6. “Kansas City” from Oklahoma! 9. “Consider Yourself” from Oliver!